Taking too many vitamins can have adverse side effects. Ingesting too much vitamin C can cause a copper deficiency. 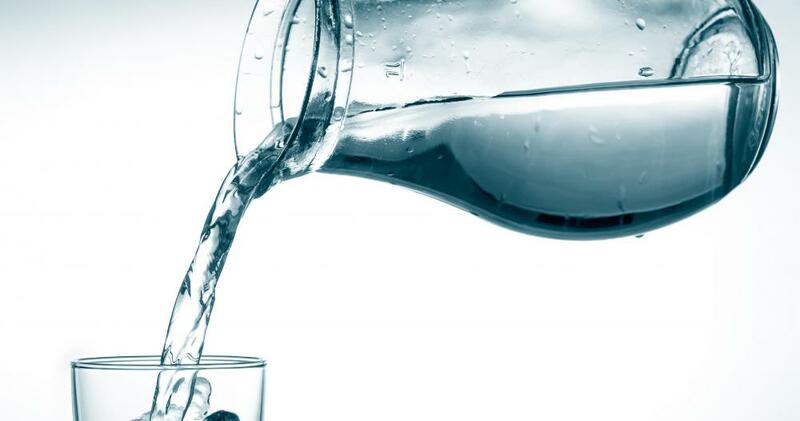 It is important to drink enough water to ensure that the body is hydrated enough to dissolve water-soluble vitamins. Vitamin absorption, also known as bio-availability, is important to human health. Swallowing a vitamin seems like a simple way to get the nutrition the human body needs. Many people do not realize the process by which those vitamins become usable energy within the body. The vitamins must be absorbed by the body with the help of either water or fats. Water-soluble vitamins need water from the human body in order to be absorbed and turned into usable nutrients. These vitamins will simply pass through the body unabsorbed without water to assist in the vitamin absorption process. It is important to drink enough water to ensure that the body is hydrated enough to dissolve these types of vitamins. The vitamins that are water soluble include B1, B2, B3, B5, B6, B7, B9, B12 and C. It is difficult to ingest too much of any of these vitamins, because the excess is simply flushed out of the system daily. This means that daily intake of water-soluble vitamins is necessary to maintain adequate levels within the body. Fat-soluble vitamins require body fat to absorb the nutrients that these vitamins have to offer. They are not flushed from the system daily like water-soluble vitamins are, so it is possible to go short amounts of time without ingesting these vitamins. Vitamins that are fat soluble are stored in the fat cells until the body needs them. It is important to take in enough healthy fats to aid in vitamin absorption. Vitamins absorbed with the aid of fat include A, D, E and K.
To complicate the matter of vitamin absorption, some vitamins and minerals adversely affect one another. 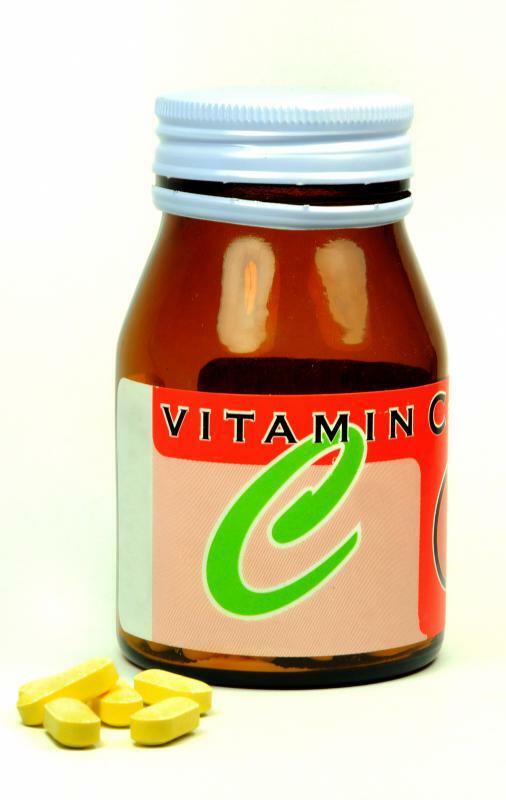 Ingesting too much vitamin C can cause a copper deficiency. Too little vitamin D can cause a calcium deficiency, because vitamin D is necessary to aid in the proper absorption of calcium. There are many ways to ingest necessary vitamins. Liquid multi-vitamins as well as pill and capsule forms make taking a whole host of vitamins as easy as swallowing one time. Other people prefer to take each vitamin individually, with a specific dose and schedule. Although taking a multi-vitamin or even individual vitamins can be helpful in maintaining proper vitamin balance, the healthiest way to balanced vitamin levels is through proper diet. Doctors recommend following recommended daily allowances of all vitamins and minerals, along with plenty of fluids and healthy fats. Taking in too much of any vitamin is not recommended. 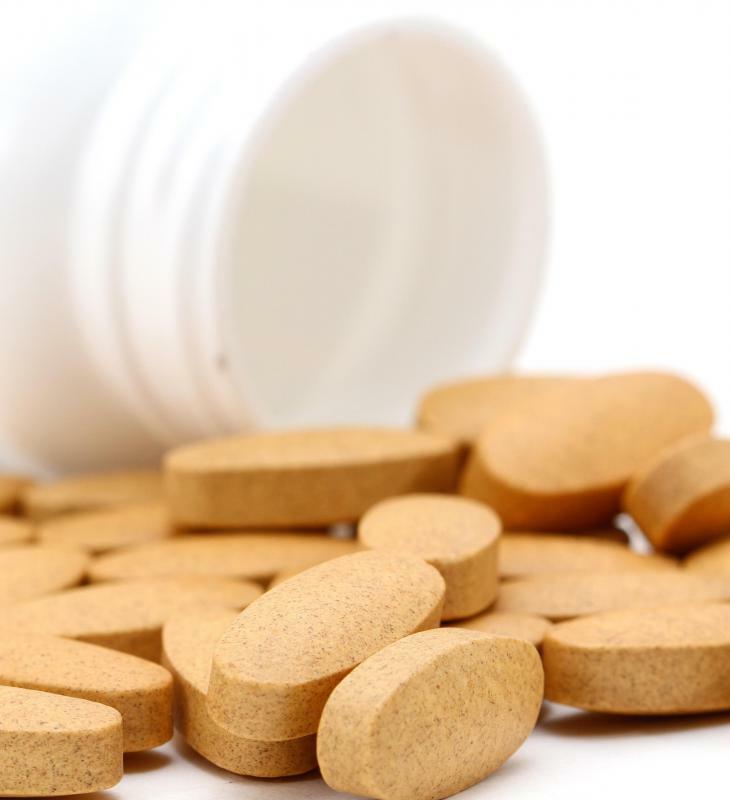 Even water-soluble vitamins can build up unhealthy levels if taken in large doses and can cause serious liver damage. 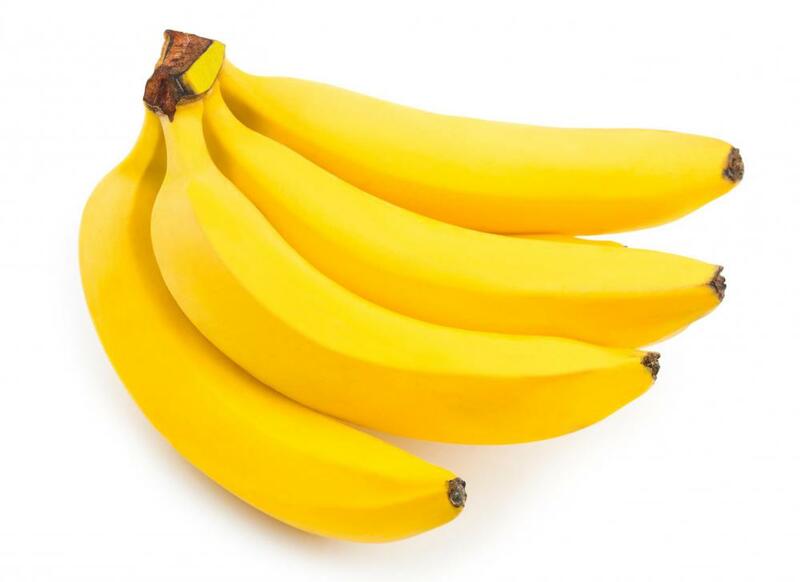 Following these recommendations will help ensure proper vitamin absorption. What Is the Absorption Process? What are the Different Types of Vitamins for Babies?